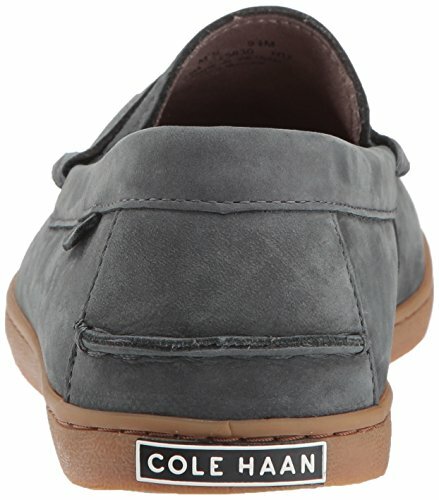 Cole Haan PINCH WEEKENDER is a modern take on our iconic penny loafer style. While the PINCH WEEKENDER preserves the timeless profile, it features new materials as well grand os technology for fit, comfort and cushioning. Nice looking. 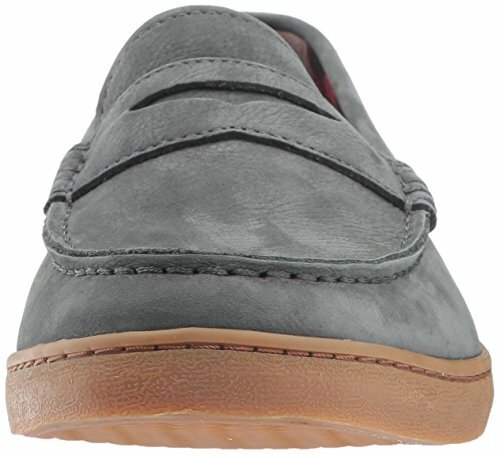 Loafer will buy for hubby we into comfortable affordable shoes these retirement days. A very comfortable looking shoe for any man. I like the price too on this one.